If you know of 1920s movie stars, you'll know Clara Bow, famously known as the "It Girl" since starring in It, the 1927 silent romantic comedy. For fear of mixing up blog post with Film coursework, I'll keep this post to the point. One of the top ten small press UK comics to own in 2013, and reviewed brilliantly is It Girl by Jessica Martin. 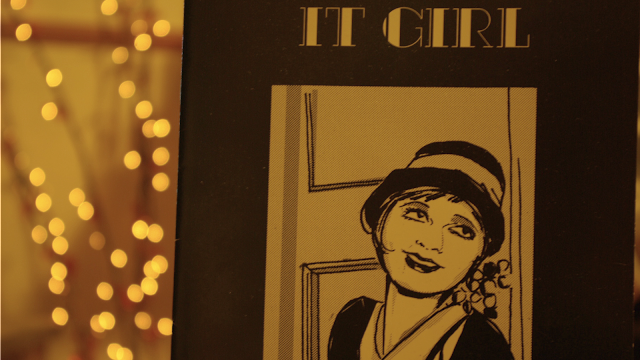 Even if you aren't as big a fan of early 20th century cinema and showbiz culture as I am, the beautiful pictures and innovative storytelling would be enough to pull anyone in to the life story of the "It Girl" herself. I'll avoid giving it all away but I can guarantee that whether you're a comic lover, a fan of the culture of the time like I am, or somebody willing to have a read of something new from books, you'll love this short comic. It also includes a preview of Jessica Martin's upcoming debut comic Elsie Harris Picture Palace, parts of which I have read and adored and can guarantee the same as above. I can't wait to read the whole thing! 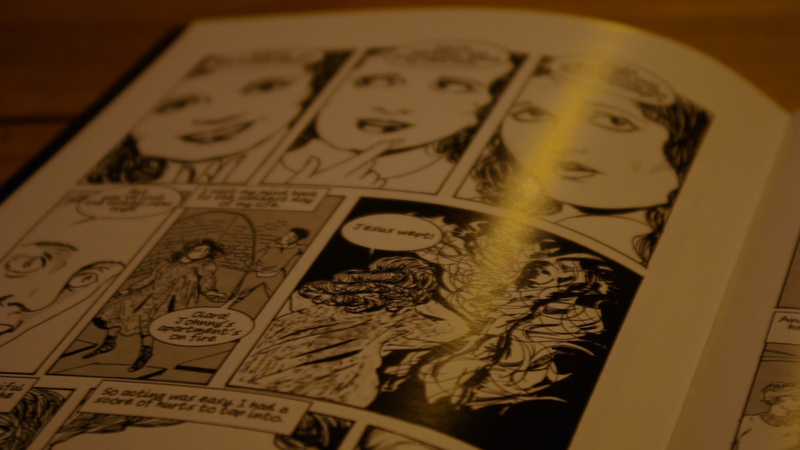 You can buy It Girl here for only £3.50, along with other artwork by Jessica, the actress-singer-comic artist. Pssst- did I mention she's my lovely auntie? I've never really been in to comics or manga (but I love the artwork) - but I love the look of this one, especially because of the time period that it's set in! I'd never really thought about them much until my auntie showed me the way!